As I have started to create a family of my own, in a country I have called home for half a decade, I have begun to notice myself changing: slowly, deliberately, and for the better. As a mother I have become more conscious about what comes into our house; a traveler, how I tread on the planet; a human being, how we are all intertwined by our very existence. To steal from biomimicry, we are all fish, shoaling together throughout the ocean for our survival, tiny but consequential fractals in the whole of our ecosystem. I had the pleasure (and hard work! 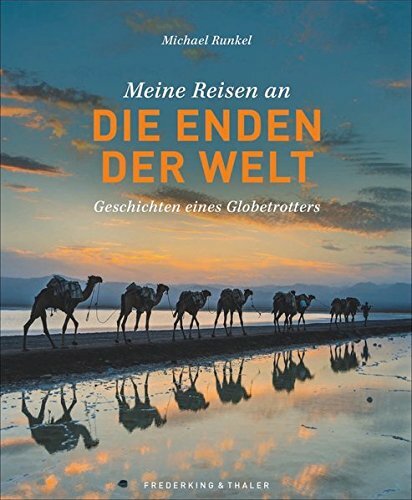 Picture me sorting out words I didn’t even know in English: fortpflanzungsgefährdende, or reprotoxic, for one) of translating a new book here in Germany geared towards kids, families, and schools across the globe. Anne Mäusbacher of beach cleaner has created a mini-revolution here in Nuremberg, bringing ocean conservation to a largely landlocked region in a country that already recycles the majority of its waste. She is part of a movement that has been happening for years, but as we know, it is all the more important today we impart this wisdom on our kids. Anne Mäusbacher of beach cleaner leads a river cleanup in Nuremberg, Germany. Michael and I talk about it all the time: does one person, one family, really matter? We have seen the disastrous impact of plastic pollution in the world. 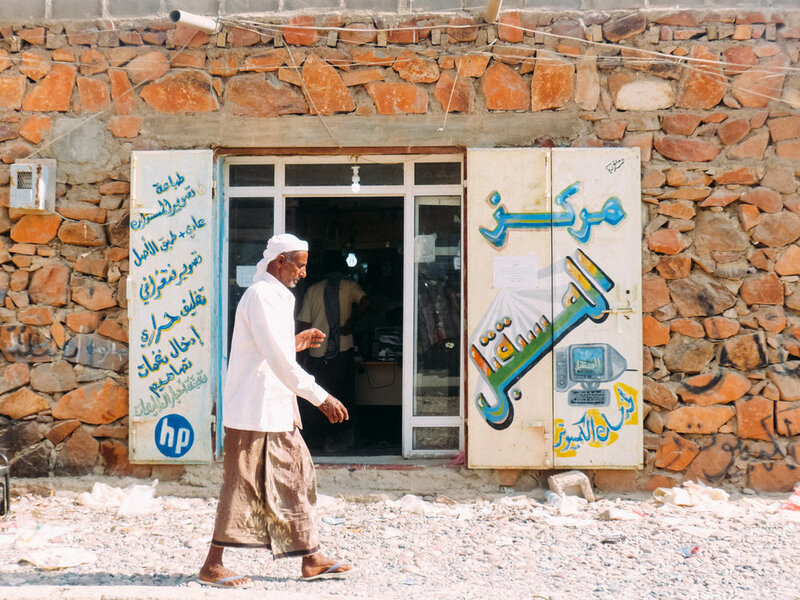 I will never forget walking down the street of Hadibu on Socotra island off the coast of Yemen and home to some of the world’s oldest endemic species, atop a sidewalk of smashed plastic bottles. But we do matter. Listen to Markus Eriksen of 5 Gyres speak about the progress we are making locally, nationally and internationally. We are, step by step, moving away from a linear economy into a circular one. By stopping the demand we curb the supply, and it is entirely possible- and necessary- to change our future. 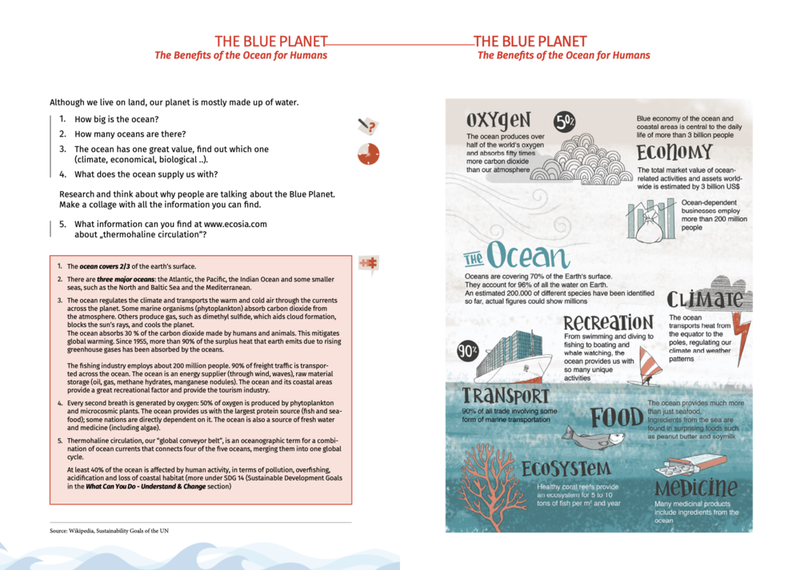 Here are some action takeaways from Kids for the Ocean, to help condense the message: change yourself, change your family, change the world. It can be easy and, gulp, even fun! Zero waste (or waste-minimize) your home: what kind of plastic are you bringing into your household? Can you substitute glass jars for plastic ones in the market? Drink tap water instead of plastic bottles? Bring glass containers to the cheese counter or butcher instead of being packaged? Substitute plastic cleaning products with homemade ones (much better for you & your kids’ health)? Zero waste your school: Can your kids talk to the principal about reducing waste during lunch? Do a school-wide plastic challenge? Do a school-wide beach cleanup? For Parents: host a plastic-free birthday party, host a beach cleanup, recycle & upcycle arts and crafts. Money Talks: support companies that are practicing zero waste in the workplace and in distribution. Pressure companies on social media that can do better (hi, Starbucks). I hope this gives a few ideas and inspires you to start the shift, if you haven’t already! I know we are all tired of seeing flatlays of sustainable products in our Instagram feed, let’s make this norm rather than the exception, so we leave this planet as the wondrous place we knew it to our kids.